An audio introduction into the life and times of Brenton (then Brenton Brown). This project was streamed more than 40,000 times and downloaded more than 20,000 times. 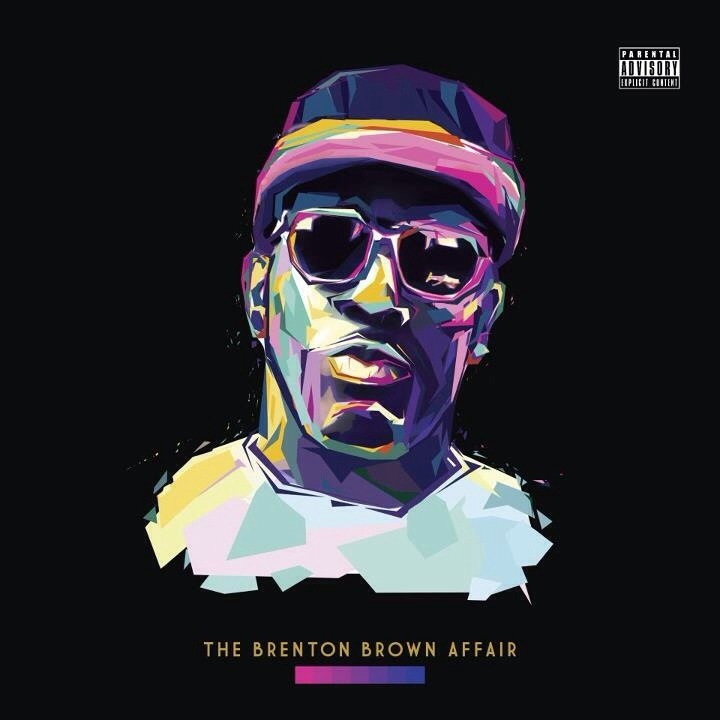 The Brenton Brown Affair can be found on Datpiff, Soundcloud, and various blogs such as 2dopeboyz, Youheardthatnew, The Source and more!